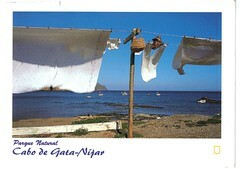 A Postcrossing post card from two year old Alejandro and his dad in Spain. Thanks for the postcard, Alejandro and dad! Next Next post: This is cool!